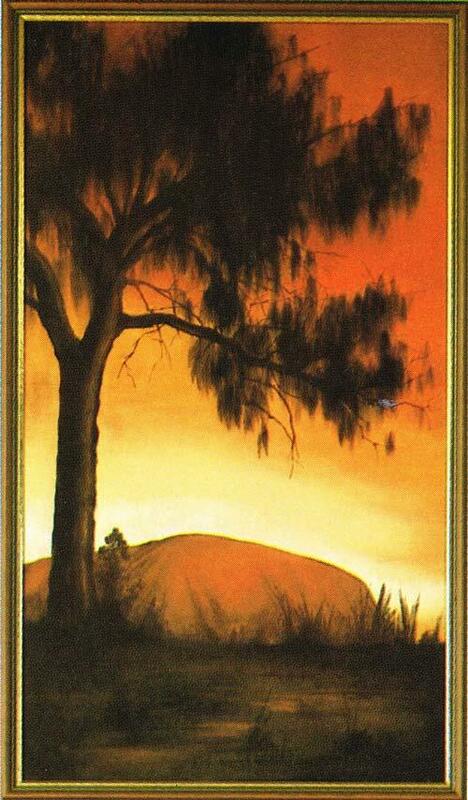 Uluru is Australia's most famous natural landmark. Famous for its changing colours at sunset, this picture of Ayer's Rock really captures the striking beauty of the red centre. Pre-shaded on non-woven and measuring a large 41 x 73cm. Colours required are: 1, 14, 69, 74, 77, 84.